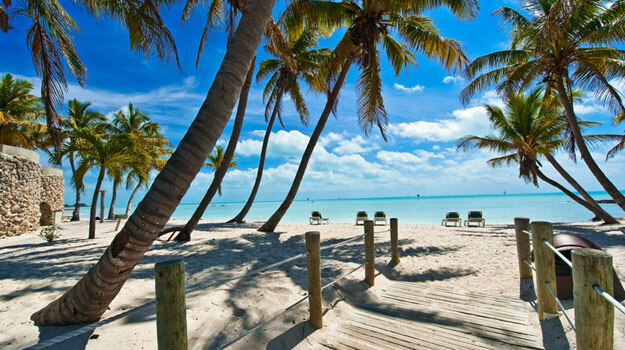 If you’re a fan of tropical paradises (and who isn’t) head to the Florida Keys, for enjoying a balmy climate all year round, exploring beautiful state parks, discovering hidden islands, relaxing on sweeping sandy beaches fringed with palm trees, and exploring the rich underwater world of these crystal clear seas- a main draw for visitors. 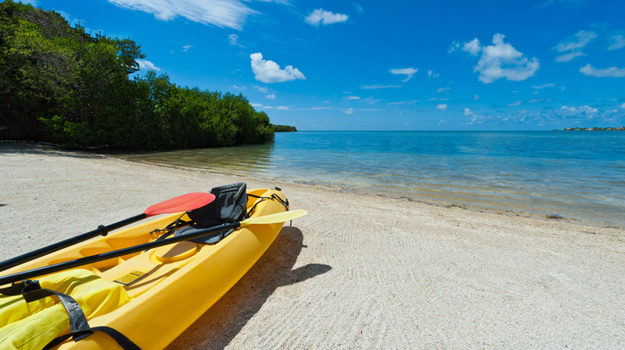 The Florida Keys are the place to go if you’re a watersports fanatic. This beautiful archipelago on the tip of Florida has endless inviting aquamarine waters that are perfect for swimming, snorkelling, diving, fishing, kayaking, cruises, seaplane flights, the latest craze of paddle boarding and pretty much any water-based activity you can think of. As well as its plentiful coral reefs (the only living coral reefs in the United States), the abundance of shipwrecks (such as a 17th century Spanish galleon) and exotic and diverse marine life such as dolphins, sea turtles, moray eels and stingrays have led to Key Largo styling itself as diving capital of the world. A popular attraction is Christ of the Abyss, a statue of Christ with outstretched hands that stands on the seabed as curious fish swim around it (there are also versions in the seas of the Italian Riviera and Grenada). Not to be outdone, Islamadora styles itself as the fishing capital of the world, and you can enjoy private offshore fishing here. 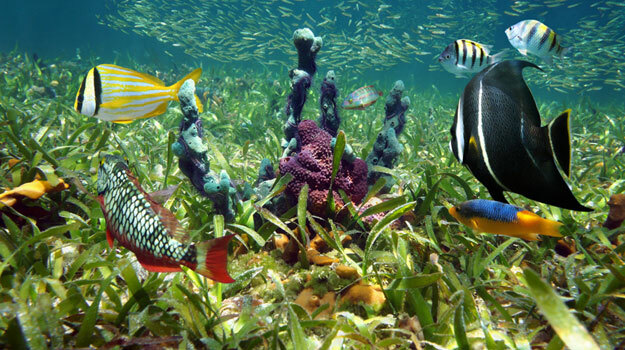 The teeming seas are not all that’s on offer in the Keys. 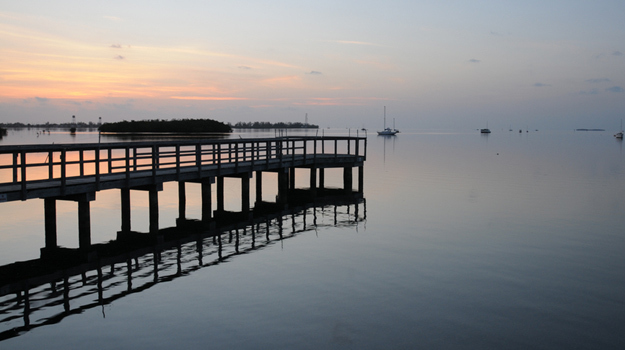 Keen trekkers will love the leafy tropical trails of Long Key State Park, while you can also see little Key deers, and explore mangrove forests, uninhabited islands and dramatic shorelines. Walk in the footsteps of Tennessee Williams and Ernest Hemingway among the palm-lined streets, historic mansions and international panache of Key West. Local art galleries and boutiques are well worth a browse for unique gifts, and you can reward yourself with a meal in one of the Keys’ gourmet restaurants. Not surprisingly, seafood is in abundance here- feast on local delicacies on the beach as the sun sets over the sea, accompanied by musicians. If you prefer to get away from it all, that’s no problem either. Book a private cruise and explore some of the islands of the Keys at your own pace- why not pick a secluded island to have a picnic on?